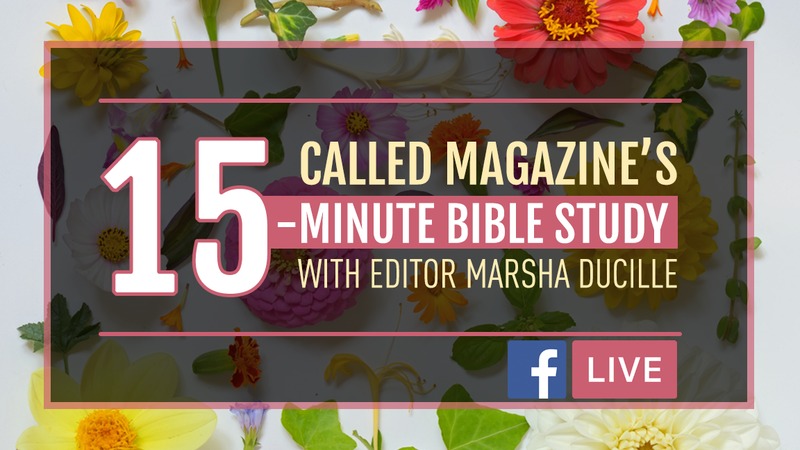 Bible Studies CALLED – the #1 Magazine for Christian Women. IS IT RIGHT? 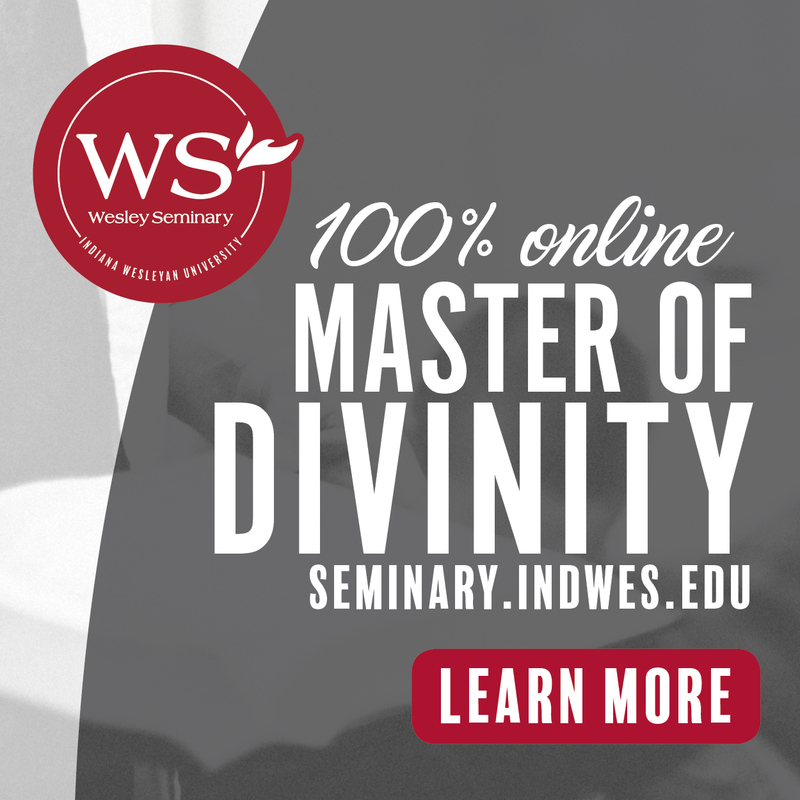 Double check your email address. IS IT RIGHT? Double check your cell number.